Quantic Dream's New Game Is Called Beyond. It's a Sony Exclusive. Sources tell website MCVUK that developer Quantic Dream's next game is called Beyond. 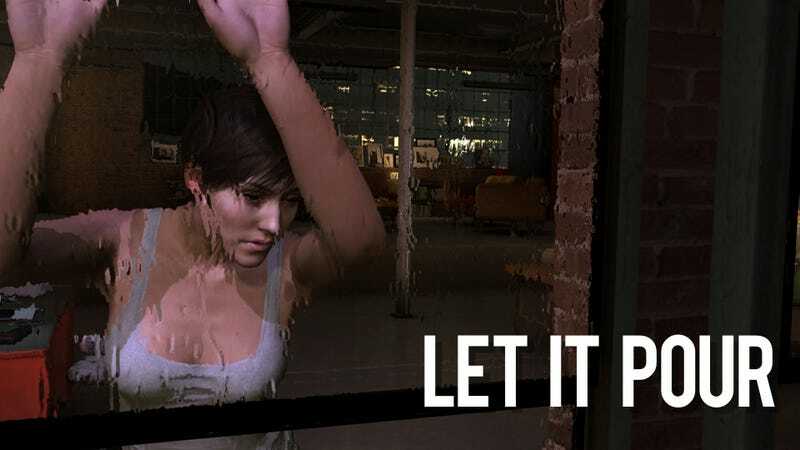 Quantic Dream boss David Cage is expected to debut the game this week in Los Angeles at a Sony press event. According to MCVUK, Beyond is a Sony exclusive that, like Heavy Rain, will be narrative based and feature motion captured actors. Late last month, there were rumors that Quantic Dream was set to reveal a new game this week. The studio is apparently working on two projects, both for Sony. Earlier this spring, Quantic Dream showed off an incredible tech demo in which a robot learned to love. Kotaku is following up with Sony and will update this post should Sony comment.